There is a strong desire among pharmacists in all settings to address individual remuneration and funding opportunities that do not rely solely on the Community Pharmacy Agreement (CPA), says the PSA in its Pharmacists in 2023 report. Ensure fair remuneration for pharmacists in recognition of their professional contribution in supporting people’s health. Establish funding models in addition to the Community Pharmacy Agreement that recognise the value and quality of pharmacist care regardless of practice setting. Ensure current and future funding models link remuneration to achievement of quality measures, benchmarks and outcome measures to incentivise practice change. Additional funding models will facilitate increased patient access to valuable services, increase quality of care through more on-on-one time with pharmacists, and lower out-of-pocket cost of care, reads the report. “Funding streams for pharmacists need to be accessible in addition to the Community Pharmacy Agreement,” says the PSA. “This funding should be available to pharmacists irrespective of the setting in which they work and should support the approach to having a pharmacist wherever medicines are used. “Ensuring parity with other healthcare professionals in delivering health services must be enabled,” it says. PSA says PHN priorities closely align with areas the pharmacy profession can readily contribute to, for example, triage and brief interventions in mental health, alcohol and drug dependencies, and quality use of medicines in aged care. Another funding avenue is MBS access. However while PSA has been calling for pharmacist access to MBS items for chronic disease management for some time, this would be just one piece of the puzzle, says PSA national president Chris Freeman. “MBS is an example and positive but not silver bullet, we need to explore other models such as private health insurance and patient contribution,” he tells AJP. 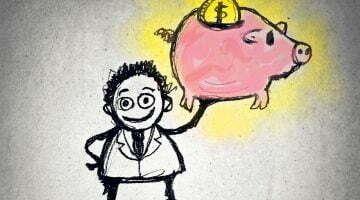 Remuneration should go hand-in-hand with industry changes, says Dr Freeman. 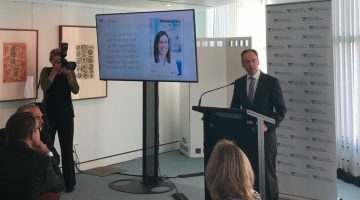 “It is very clear to PSA that the current pharmacist award rate of just over $27 per hour is a completely inadequate reflection of the profession’s significant training, expertise, and accountability, with 30% rise in the current award a reasonable suggested increase,” he says. “However, the Society is also cognisant that any increase to pharmacist’s award wages should be considered within context of the broader pharmacy sector. 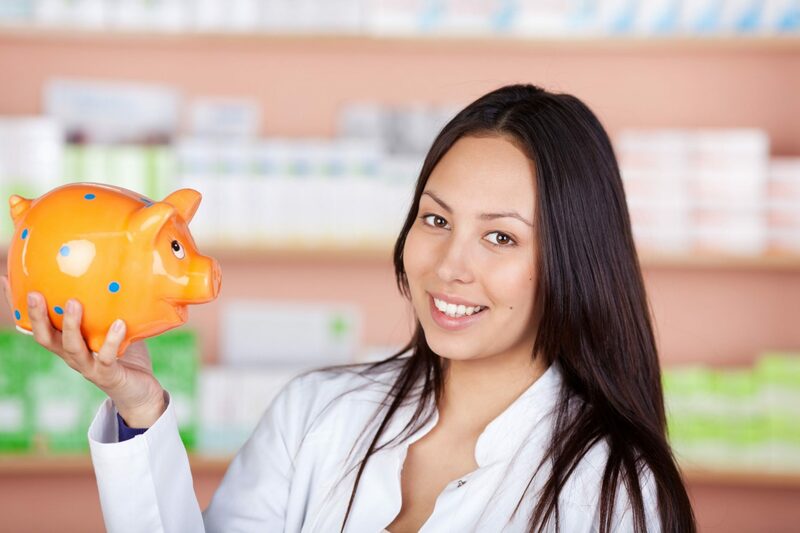 As such, any increase to pharmacists’ wages should be met with, at least, a corresponding increase to funding into the pharmacy sector so that any base wage increases are affordable. Remuneration that adequately reflects pharmacists’ expertise, training and skills will encourage them to remain in the profession, says the PSA. More funding will bolster professional satisfaction by increasing meaningful and in-depth one-on-one patient engagement. There will also be reduced perception of conflict of interest that professional advice is based on self-gain from product recommendations rather than patient engagement, it says. Funding that is evidence-based with a focus on partnerships. The Guild says it wants to “ensure long-term wage sustainability in pharmacy”. “Pharmacists delivering medication-related services should be reimbursed commensurate with other health professionals delivering equivalent services,” it says. The future that the Guild envisages for community pharmacy includes funding based on outcomes or bundles of services, Anthony Tassone, President of the Pharmacy Guild of Australia (Victorian Branch) said last year at the PSA18 conference. “In the future what we envisage to see with community pharmacy – and in general practice as well – is not just funding based on activity, it’s funding based on outcomes, or funding based on a bundle of services,” said Mr Tassone. Read the Pharmacists in 2023 report here.